Dallas 24/7 Locksmith is a top service provider for Dallas, Plano, And Fort Worth. 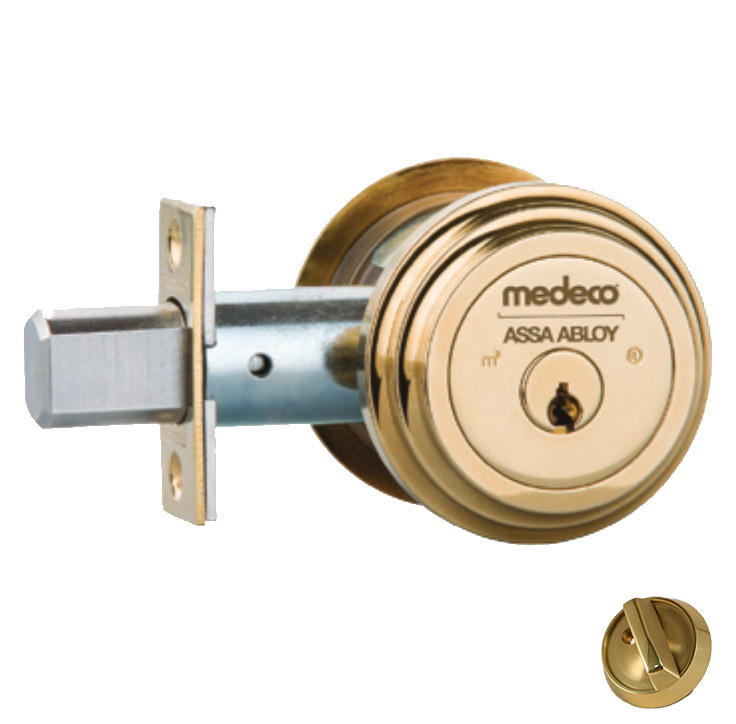 We have many years of experience in all areas of the locksmith industry. We are licensed in the State Of Texas. Although you never know when a locksmith emergency might occur, you can know that Dallas 24/7 Locksmith will be available to help you. The best thing you can do is be prepared with our phone number stored in your contacts in case you become locked out, have lost car keys, or need expert lock replacement. 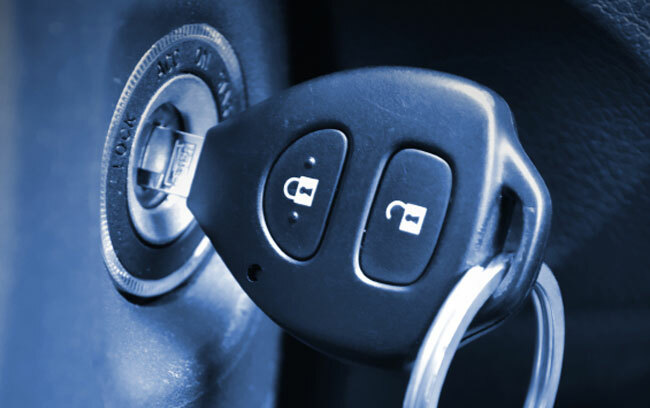 We have fully equipped vehicles that are stocked with all of the keys or locks you may need. We have saved residents of Dallas, Plano, and Fort Worth thousands over dealer costs on car keys. There’s no need to get a tow to the dealership when we are a fully capable auto locksmith. Our prices are well below dealer costs and there’s little to no wait for replacement. 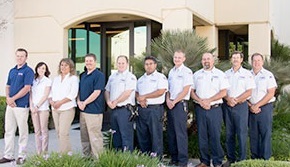 When it comes to residential and home locks, our technicians are fully capable of handling any job that you throw our way. Whether its re-keying home locks or installing a master key system on your commercial property, Dallas 24/7 Locksmith will do what it takes. We offer same day service on all requests and are always doing our absolute best to satisfy you. What are you waiting for? The time to call a local 24-hour locksmith is now. Dial (972) 885-3777 24 hours a day, 7 days a week to get reliable and affordable lock smith help. 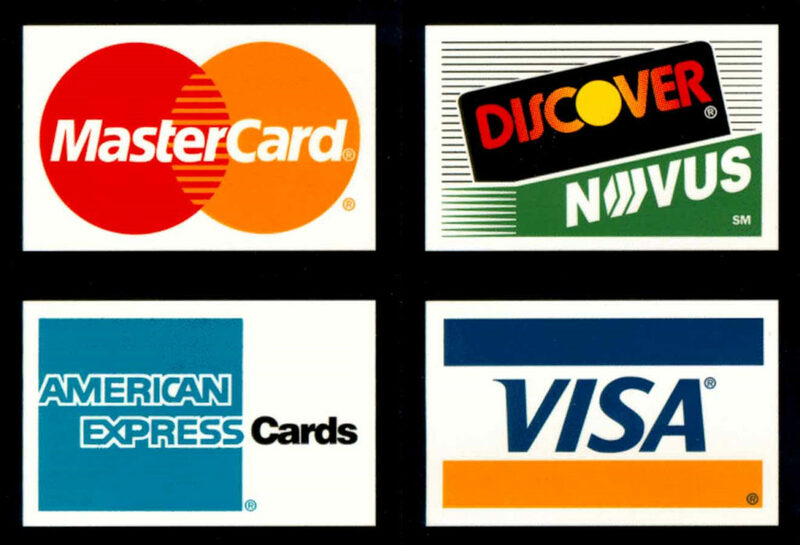 We accept all major credit cards and cash. As always, thank you for choosing Dallas 24/7 Locksmith. *The Following Prices are Starting Prices For All Of Our Services. Every Job And Situation May Be Different.